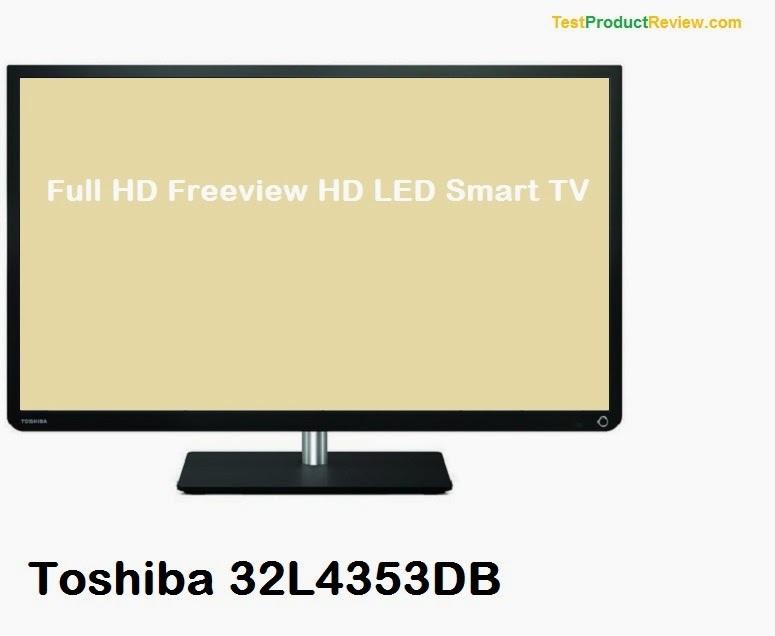 If you are looking for an affordable 32-inch LED TV with Full HD picture and Smart TV functions that the Toshiba 32L4353DB might be the perfect choice for you. Currently this TV is on sale at eBay UK for just £259.99, a price that would be hard to beat considering the good features and specs of this 32-inch panel. As I already mentioned the Toshiba 32L4353DB can be found quite cheap - as low as £250. I am not quite sure who its direct competitors would be, probably the UMC 32-inch slim HD LED TV and the Finlux 32H7072-DT are definitely in the same price range.